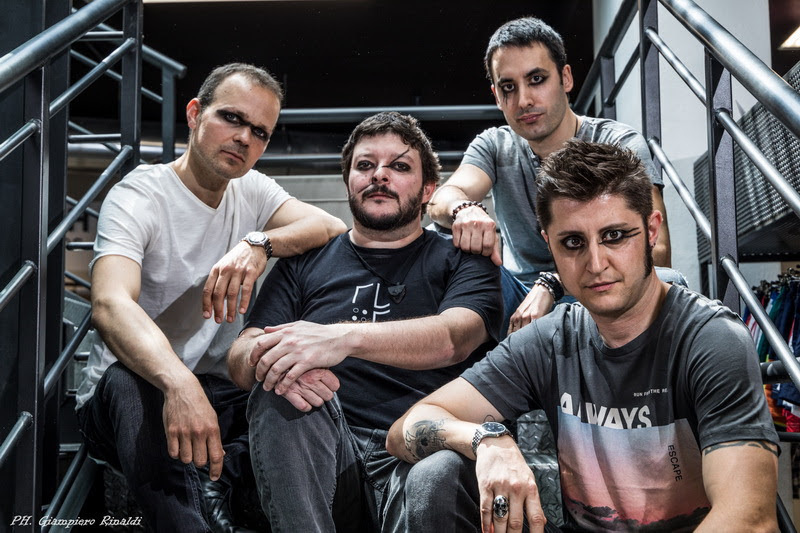 THE LAST SOUND REVELATION are a post rock instrumental band from Rome with various influences including Hard Rock, Metal, Prog and Blues Rock. The project was born in 2005 from an idea put together by bassist Niccolò and guitarist Francesco who compose instrumental pieces and laid the foundations for what we now call THE LAST SOUND REVELATION. Niccolò (bass) and Francesco (guitar) come from a metal background, Tiziano (drums) from hard rock and Massimiliano (guitar) from blues and rock. The Last Sound Revelation project aims to stimulate in those who listen an emotional experience that captures images and inner moods by trying to conquer those who usually do not follow it, trying to offer a more original and different product. Watch out for The Last Sound Revelation debut self-titled EP coming out via Sliptrick Records alter in the year.